LSA tutor Erin operates as one half the DJ and production powerhouse Komati. Based in our Hoxton studio specialising in one-to-one Ableton & Logic X production tuition, Erin has been a long term favourite for the Techno heads among our students coming in to master their craft. David and Erin (Aka Komati) have created their own brand of house and techno making an imprint on the London club scene. 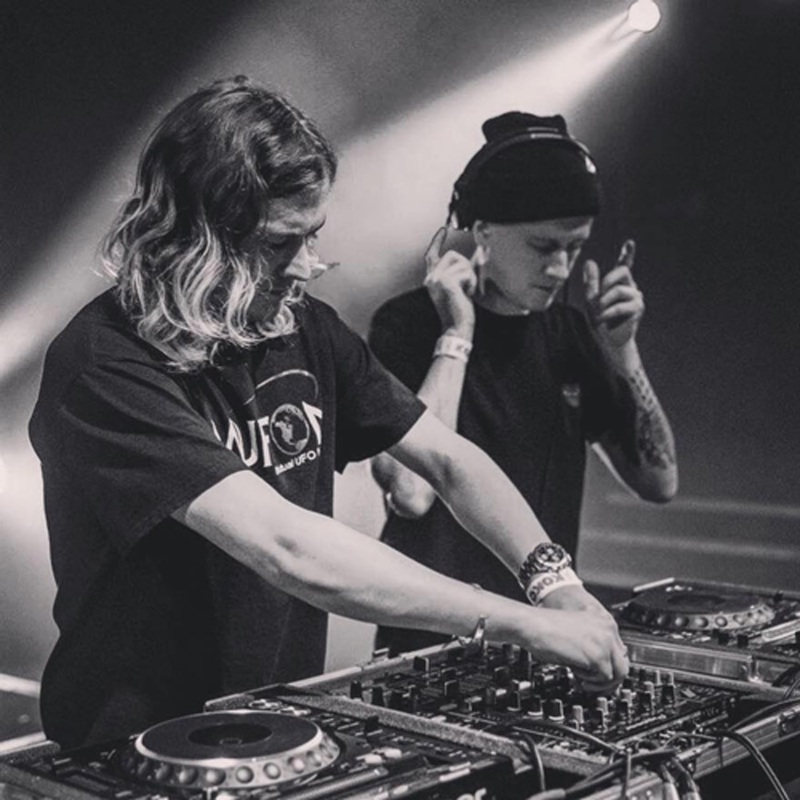 Their releases on Bad Life and Nic Fanciulli's imprint Saved Records has seen them receiving support from high profile DJ's such as Laurent Garnier, Joris Voorn and Skream. Their most recent release came out on Bad Life October 3rd. Erin comes with a broad knowledge of the music industry. Not only has he gained experience through years of performing and releasing music, he's also the music editor and co-founder of Noctis Magazine! The boutique publication has featured exclusive articles spanning the fashion, music and art worlds with a strong reputation for being at the forefront of Londons creative club culture. 'In September 2011, Noctis Magazine launched its first online magazine; since then it has become a bi-annual, youth led print publication driven by submissions. With original content in fashion, music and art, Noctis Magazine boasts a global reach and a vast readership of cultural enthusiasts, trendsetters and influencers alike.' - Check out Erin's recent interview with audio guru Prash Mistry - Engine-Earz Experiment.